Korean star Kim Hyun Joong won at the Yahoo! Asia Buzz Awards for the fifth year in a row. The actor and singer won the top idol award at the ceremony held at the Hong Kong Convention and Exhibition Centre in Hong Kong. 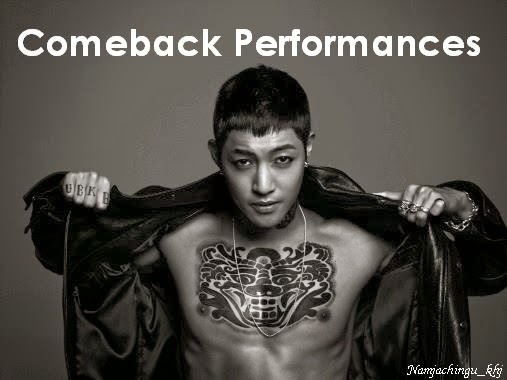 Last year, Kim Hyun Joong scooped four Yahoo Buzz awards. He won the Most Popular Artist of the Decade and Top Buzz Korean Artist in Asia, Hong Kong and Taiwan. In 2011, Kim Hyun Joong won the Top Buzz Solo Artist Awards in South Korea, Hong Kong and Taiwan, and Asia’s Top Buzz Male Artist Award. He bagged the Asia’s Top Buzz Male Popular Artist and the Top Buzz Korean Artist award in Yahoo! Hong Kong and Taiwan in 2010. In 2009, he took home Asia’s Best Male Star, Top Buzz Korean Artist and Top Male Artist awards. Kim Hyun Joong is currently shooting his new action drama “The Age of Feeling,” which will air on Korean channel KBS starting in January. The actor attended the showcase for the drama on Dec. 2 along with co-stars Im Soo Hyang, Jin Se Yeon and Kim Kap Soo. The cast of the drama will also film in China. 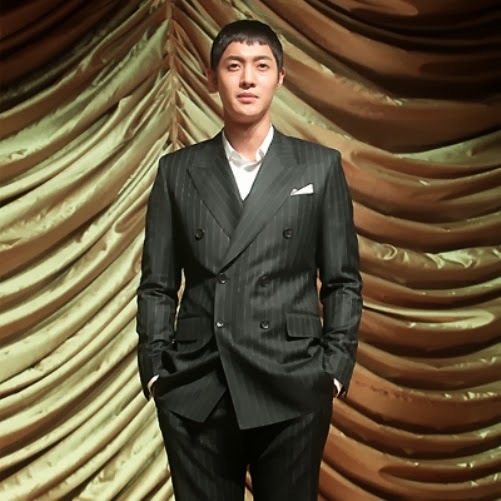 In order to prepare for the drama, Kim Hyun Joong had to leave the SBS TV show “Barefooted Friends,” where he was a regular cast member.